I have no doubt we’ll get the original versions, but I meant 100% unaltered: Fox fanfare. original non-logo Lucasfilm title, no “ANH” crawl. The 1977 version. 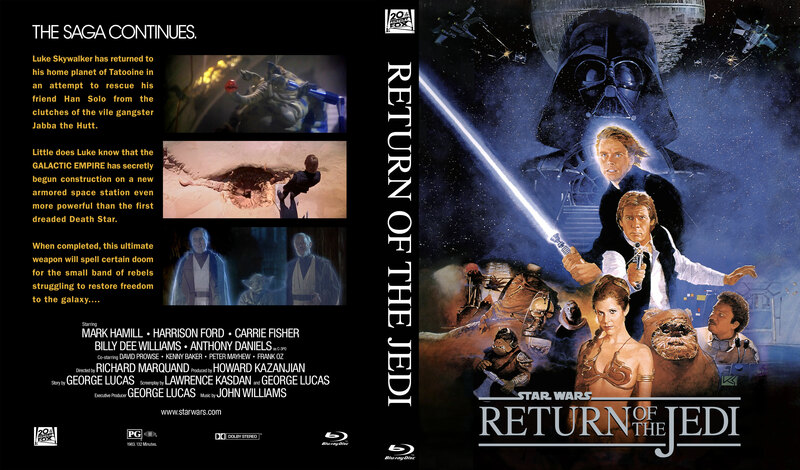 I was wondering, we all know that Disney buying Fox means Star Wars returns to the fold and COULD mean an OT restoration. Would that mean we’d get the Fox fanfare back into the first six films or do we feel that ship has sailed? First of all, its not that difficult. You just have to have patience. It took me WEEKS to download each part of just the first film, and multiple attempts using different methods. Read the FAQ. Google how to do it. Nothing drives me crazier than someone saying its beyond their means. It’s NOT. If you really want it, you can figure it out. PS. 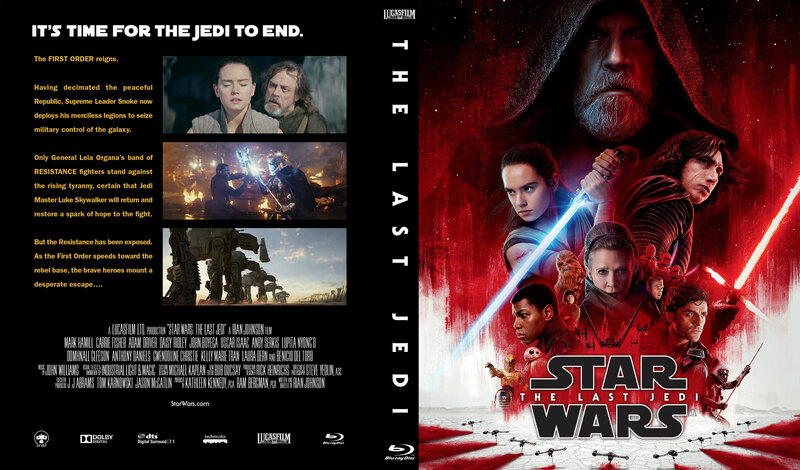 How do you center on the PdF or Doc page the star wars blue ray slip inserts images? Not sure what you mean with this question? Sorry, nope. I did a limited run of V1 a couple years ago, but that was $200. The V3 would be ridiculously expensive if I ever decided to do it. ronwlim Ultimate Star Wars boxset, 2.0! Hey Ron, what card did you use to make the reproduction of the Topps cards? And also what material did you use to make the case of the Topps Cards? I used heavy white card stock. The cardboard effect was done with the original Photoshop file. Hope that helps. Amazing work. How did you print the trading cards? Just through a Canon inkjet on heavy stock. Yeah, it should work, but not with the slip case version. How heavy is the card stock use to create the boxes? If you didn’t have card stock to create the slipcases, what did you use? Would this work with your original box do you think? 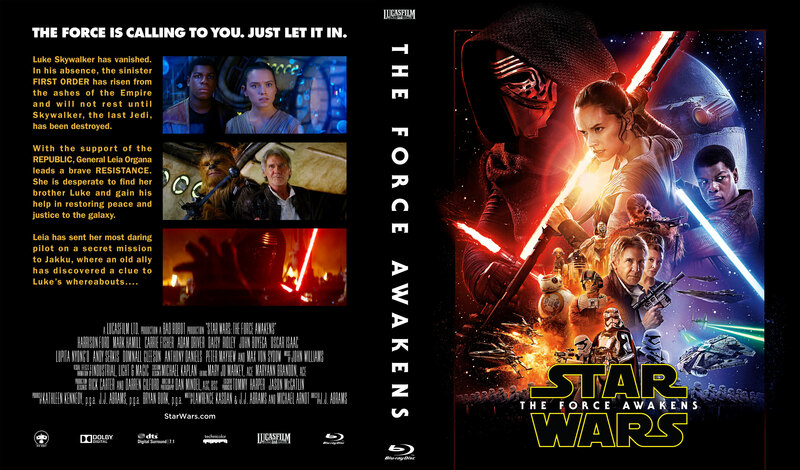 The Force Awakens - IMAX Edition - Help needed! I’ve got em, anyone want them? I’d love them. I lack the skills to edit the scenes back in, but would love to see them. Here’s my latest set. 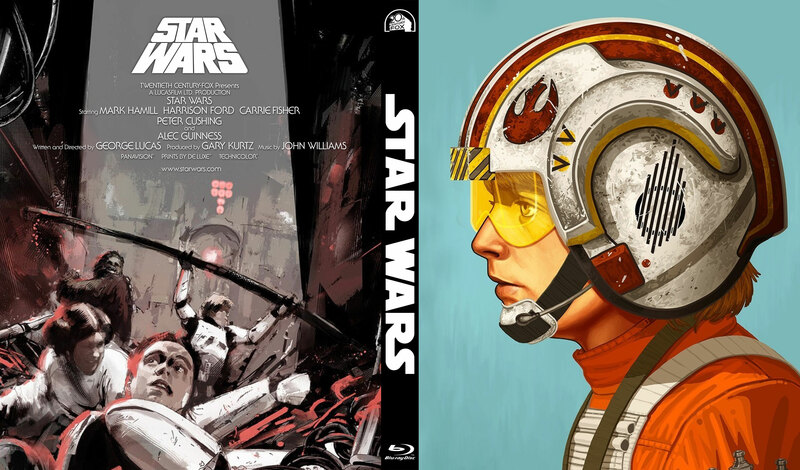 The covers all use Mike Mitchell’s profile portraits. 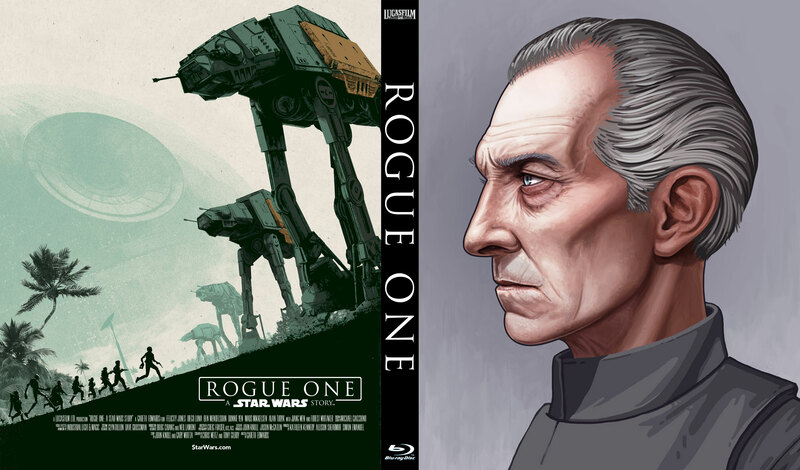 Unfortunately, it probably won’t be completed as a set, as he’s never done any portraits of the prequel characters. 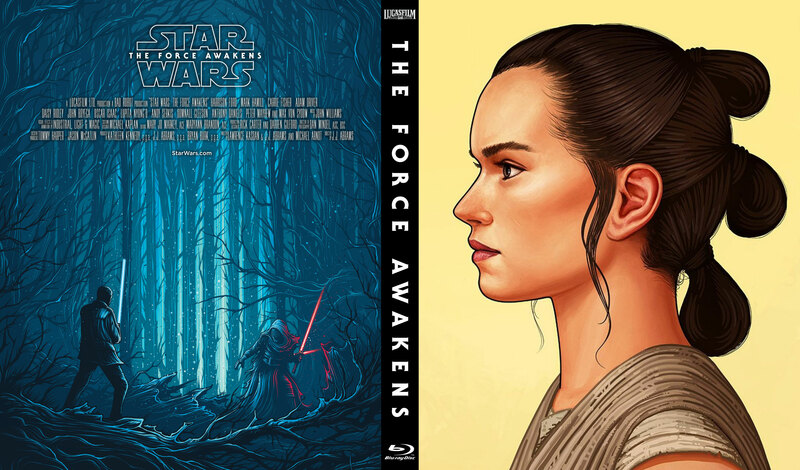 JOHN WILLIAMS: Star Wars Episode VII: The Force Awakens (Complete Score Edit) (Some SFX) REVISED VERSION AVAILABLE! I’d love a link as well please. Puppet Yoda is done for one of the reconstructions, forget who’s. 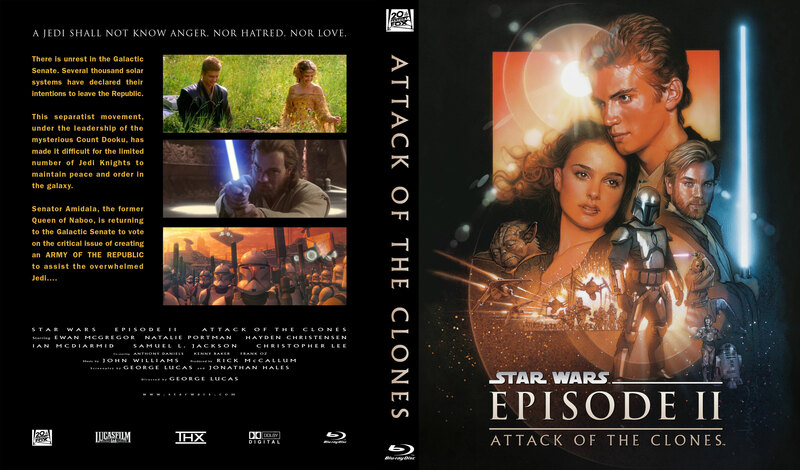 The other two prequels have yet to be created, but we can dream. 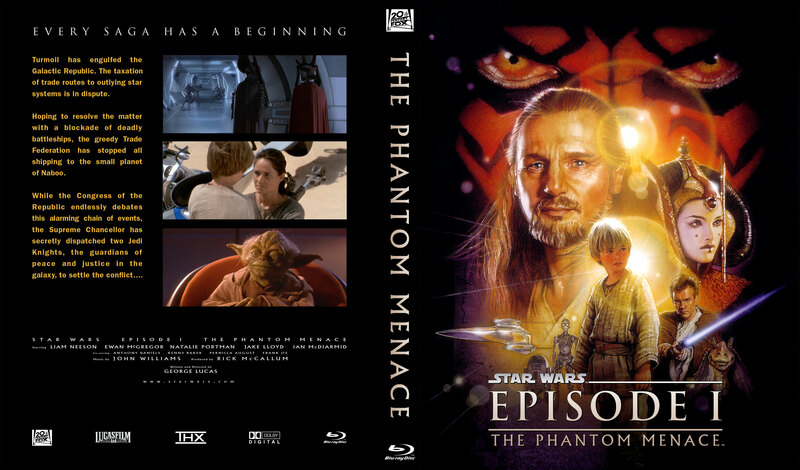 I noticed some inconsistencies with the prequel covers so I just updated my original post. Be sure to refer to that instead of the replies. Thanks. 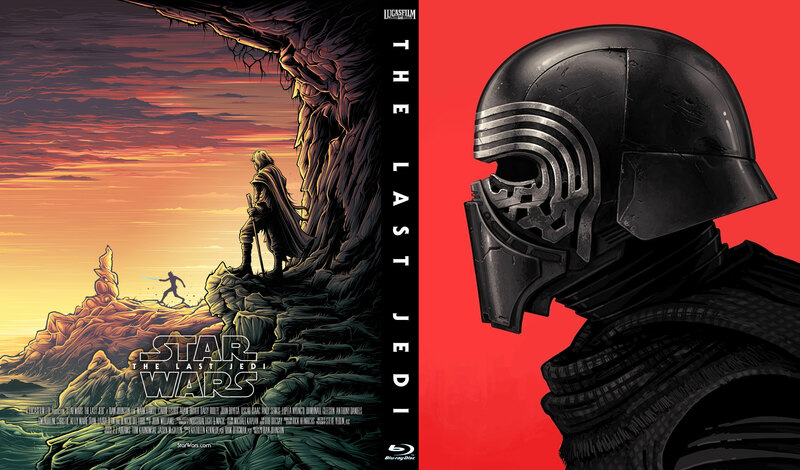 In case you didn’t notice, I did update the original trilogy covers with different backs that are even closer to the original posters. Any local print shop will do these. You’d just have to supply double-sided glossy paper;don’t use the shop’s crappy paper. Print 100% on 8.5" x 11" and allow full bleed. The interior art will bleed off the edges and covers just barely fit. Make sure you print with crop marks on at 100%. Back after a break. 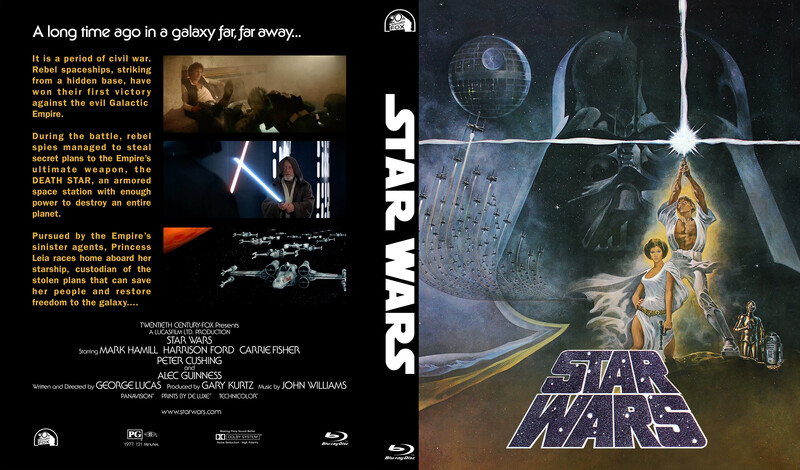 While I’m not planning on releasing the art for my box sets, I did promise to upload the sleeve art. Here are the cases, interiors and disc art from my box set. 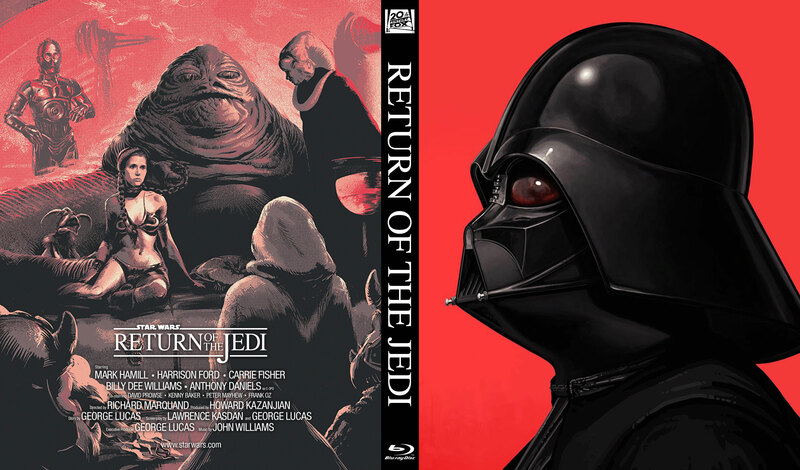 I’m also including prequel and sequel covers. 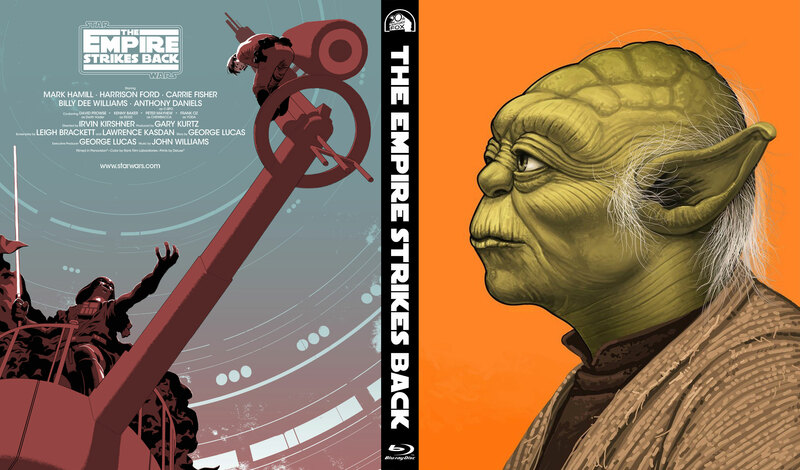 Also, expect an all-new series of Star Wars covers soon. I’ve lingered here for a few years, joined a while ago, and this is my first post. I am doing so for two reasons. One to express how awesome your artwork is, and the fact that it was pirated AND sold is just disgraceful and disgusting. My sympathies for that. Second, I finally am getting around to creating my own box set, and rather than use the art someone else provided I decided to make my own. Especially since this happened to your set and I would hate to use another case someone else made that may or may not be from said actual person posting it. But, that’s it. Your work is awesome, and it inspired me to get off my lazy arse and create my own. Cheers, mate! Thanks so much. Very kind of you to say. I will someday post the sleeves (but not the box). But that said, the kind of slow down you’re describing sounds like the throttling effect that happens when you have downloaded a large amount of data. Maybe try waiting a day or two to give your isp quota a chance to recharge? And are you waiting about 6-8 hours between sets of ten files to prevent such throttling in the first place? That could very well be it. I HAVE been downloading the files in order and since everything was fine until the TESB extras, it could be my ISP throttling my usage. Good call! I only download during the day though, so I’ve been giving it at LEAST 8 hours rest every night… more during the week since I’m at work during the day. Perhaps they’re throttling based on overall usage? Question. I’ve downloaded SW BD50 & BD25 documentaries with no problems. 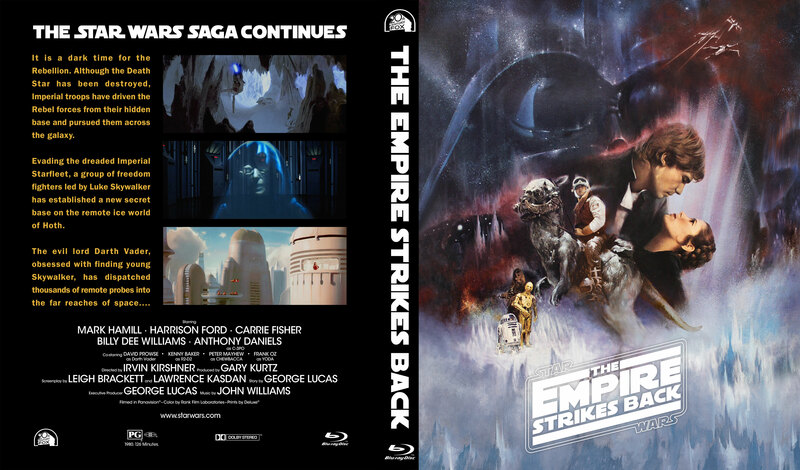 Same with Empire BD50, but the extras on the BD25 are taking about 11-12 HOURS each part. Is this normal? I’ve tried restarting, using different wifi networks, ethernet. Seems odd to me that the docs would take longer than the films. Because I’ve always wanted a perfect encapsulation of the original movies. 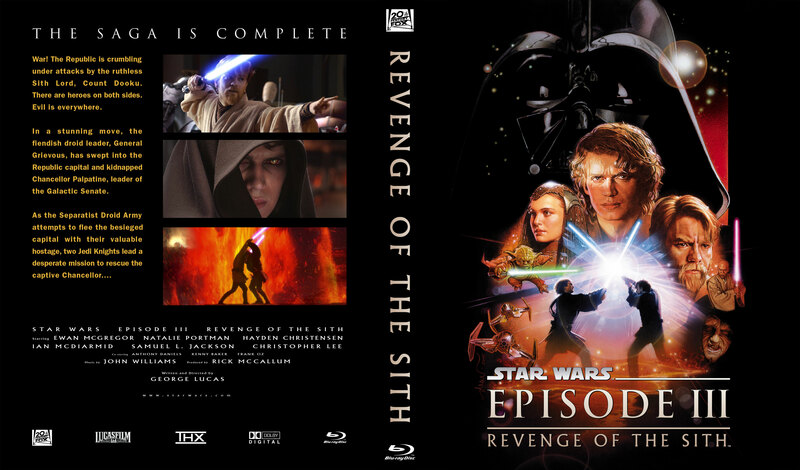 I don’t want to acknowledge the existence of any special editions, not even the re-release. There is no “A New Hope”. It doesn’t exist. The 1977 cut IS the movie.